You are receiving this email because your organization is at one of the economic development tiers with the Chamber of Commerce. As always, we encourage your comments and questions. Met with our loan committee and approved two new small business loans. Met with the Michigan Economic Development Corporation regarding two potential projects, one in Rogers City and another in Alpena. Met with an interested party regarding the former K-Mart property. Met with the owner/family of John Henry’s Antique Mall building. Discussed two new potential development opportunities with a developer. Reviewed both the current condition and status of Ripley Street Station. Met with the management of Habitat for Humanity. Each meeting that is with a developer requires days worth of work putting together site plans, area information, and additional information as requested by the developer. Although the visits themselves may be only a few hours, the preparation and follow up work that goes into them is time consuming, but necessary. On Tuesday, we hosted the senior management of a Northern Michigan company for a tour of town. Two of the three individuals hadn’t been to Alpena in many years but the third comes here a few times a year for the last several years for sporting events with his children. I want to share their perspectives with you. The two “newcomers” were taken back by what they saw in Alpena as prior to coming they thought we were a much smaller community. They didn't know we had as much industry as we do. They were also surprised by the character of our downtown and the amount of people walking around on a Tuesday afternoon. Simply put, they were impressed. The third member of their group told us that he’s been interested and intrigued by what he has seen happening in Alpena over the last several years. He has seen the change and growth and has been impressed. Whether they choose to expand in our area or not, which was ultimately the reason for the visit, the math will decide that. We wanted you to know that our efforts are not going unnoticed. My office is right next door to Jim's. We joked about putting a window in between the two offices so we can throw things at each other. We haven't done that yet, but maybe one day. Anyway, because we are so close, we sometimes catch pieces of conversation in the other person's office. I caught part of a conversation Jim was having recently and I have to tell you how impressed I was. Jim made a cold call to a company who owns multiple businesses around Northern Michigan (the business owners he talked about in his update above). He somehow made his way through the person who answered the phone to an actual owner of the company, having never met the owners before. A couple of weeks later, the person he talked to that day, and his partners, visited Alpena to look at a few sites for potential development. 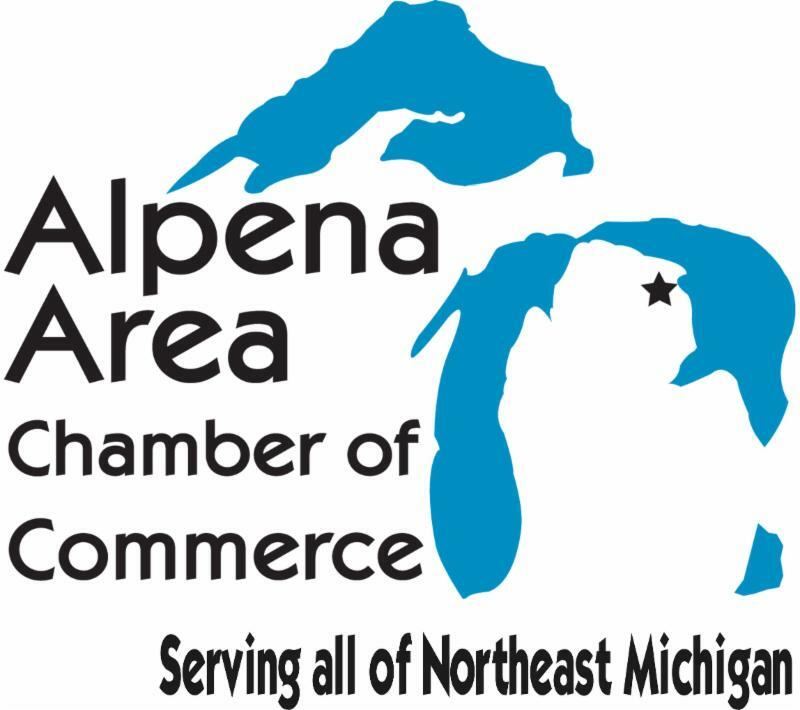 When they came to Alpena, Jim had potential developers and financial backers to meet with them as well. Not just anyone can do that kind of work. Seven years ago when we changed the relationship between the Chamber of Commerce and Economic Development, we knew we needed to find someone who had the skills necessary to make things happen. I have known it all along, but the day I overhead that conversation and witnessed the follow up activity, I was reminded that we have the right people in place, with the right skills to get the work done. You are investing in an organization that is capable of, and is, getting things done. It's an admirable decision on your part - to invest in your community like you do. We appreciate your continued support! You will be receiving an invite to the annual economic development meeting in the mail. One person from your organization is invited to attend for free, others may attend for a small fee. The event is April 9th, learn more HERE.